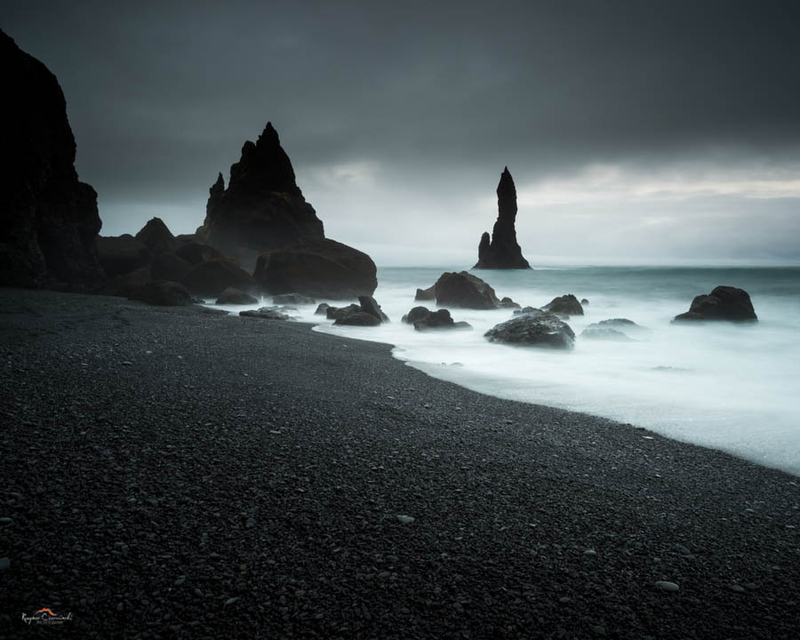 In just under 2 weeks, I’ll be hopping on a plane to Iceland to do some focused landscape photography of this beautiful place. 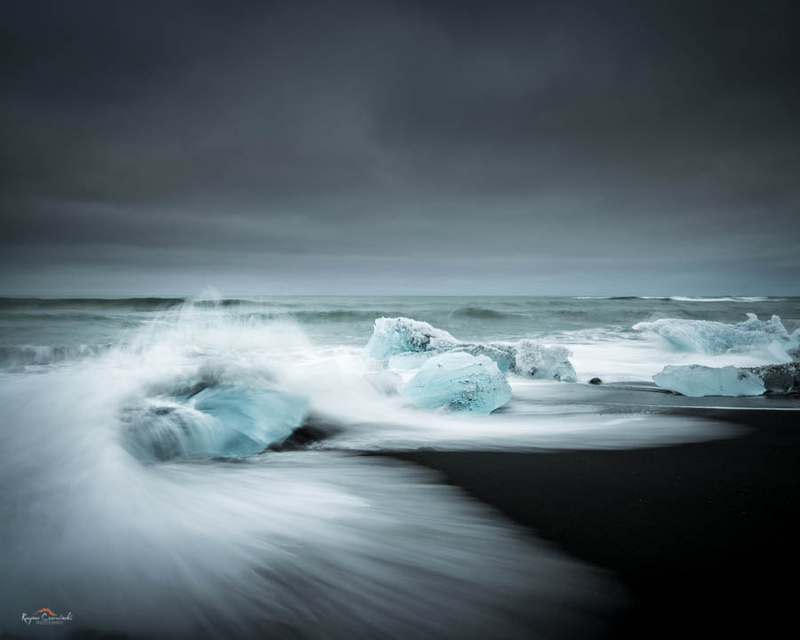 We will be spending some concentrated time photographing black sand beaches, glacial lagoons, ice caves, moss covered lava fields and towering waterfalls. 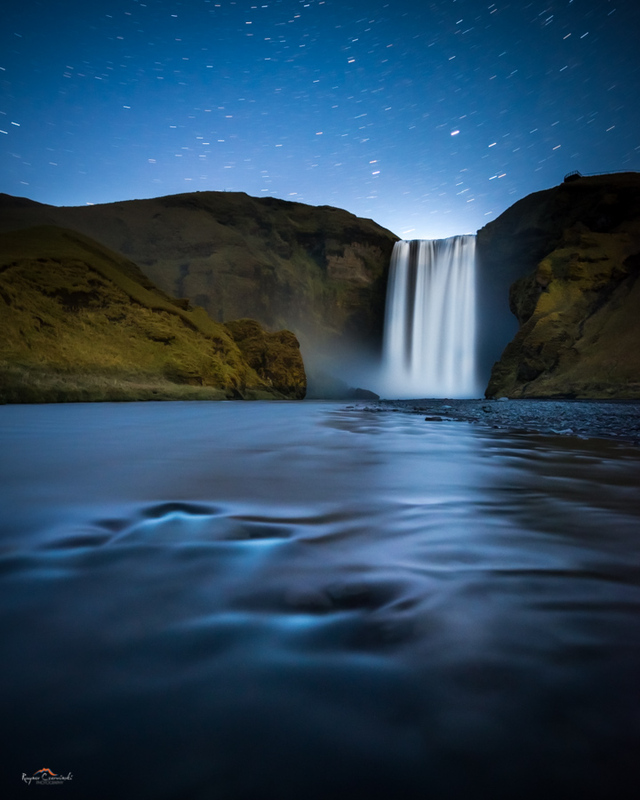 I’m incredibly exited to announce that I will be assisting Bruce Percy again on his 9 day South Iceland Photo Tour. I assisted Bruce last September, and I must say his tours are top notch. Bruce is an extremely knowledgeable and accomplished photographer and artist, a fantastic tour leader, and an all around great person. During the latter part of this past September, I was lucky enough to spend 9 days traveling and photographing across the south coast of Iceland. We passed countless towering waterfalls, desolate black sand deserts that went on for miles, multiple glacial lagoons, expansive moss covered lava fields, and a myriad of other bizarre landscape features unique to Iceland. 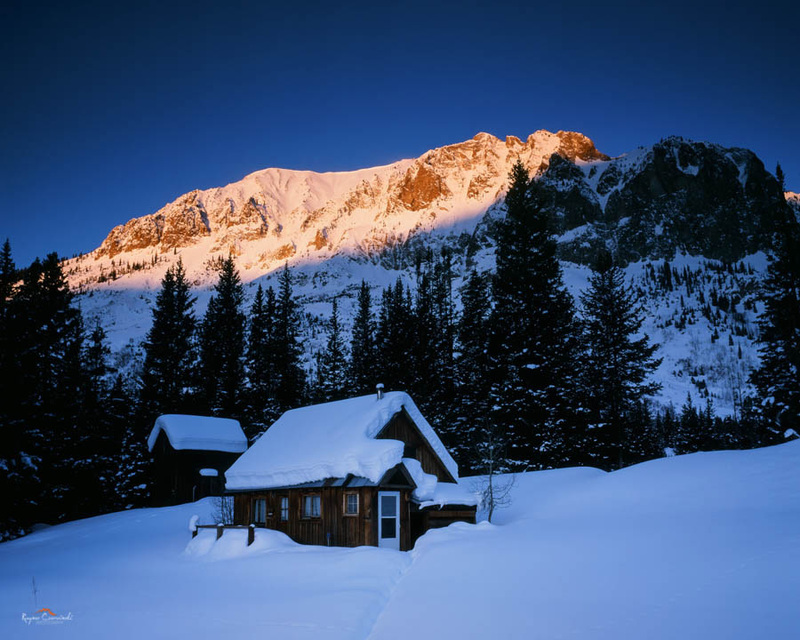 Join me on a cross country ski tour out to the historic town of Gothic and stay the night in the Luxurious Maroon hut. Spend the evening photographing the sunset over the historic buildings as well as the dramatic mountain scenery. 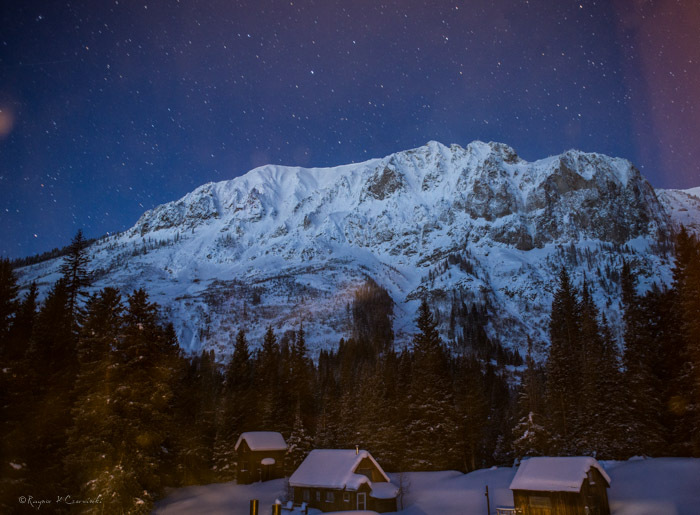 After dinner, return outside to a nighttime winter wonderland to photograph night sky. 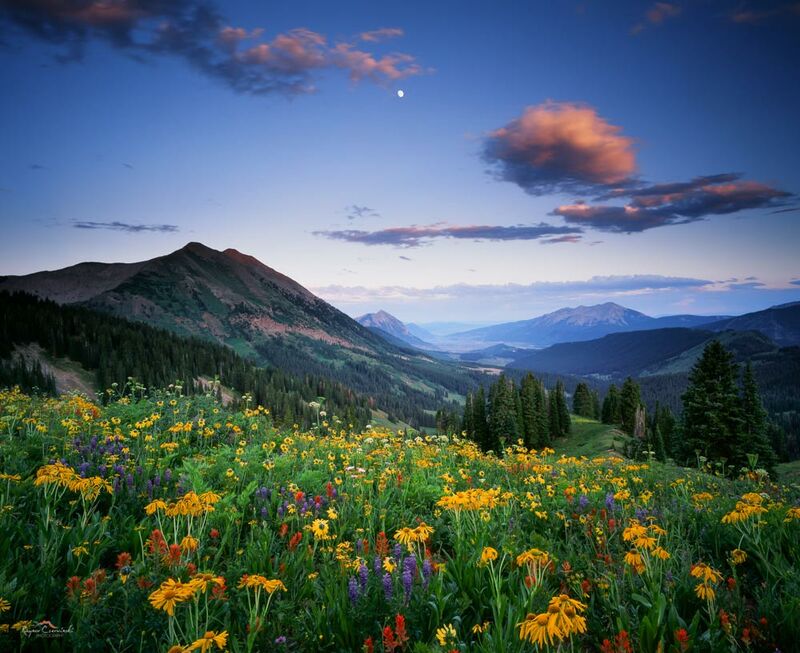 I have 3 workshops scheduled for this winter season here in Crested Butte, Colorado. 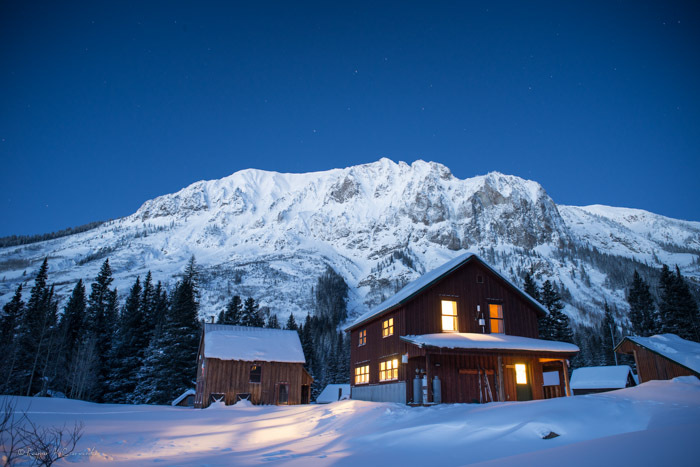 All three involve a easy/moderate ski tour and overnight stay at the luxurious Maroon Hut in the historic town of Gothic.